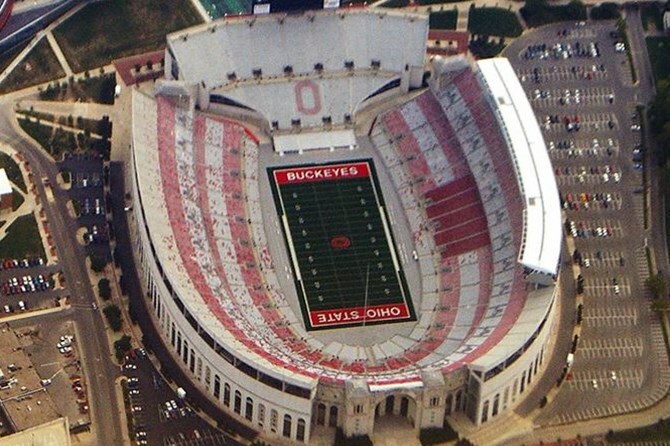 Cheer your heart out at Buckeye home games when you stay at our hotel near The Ohio State University. Home to more than 58,000 students, The Ohio State University is one of America’s largest and most comprehensive public research universities. But OSU is more than just a university; it is a destination for sports and entertainment that attracts people from all over the country. 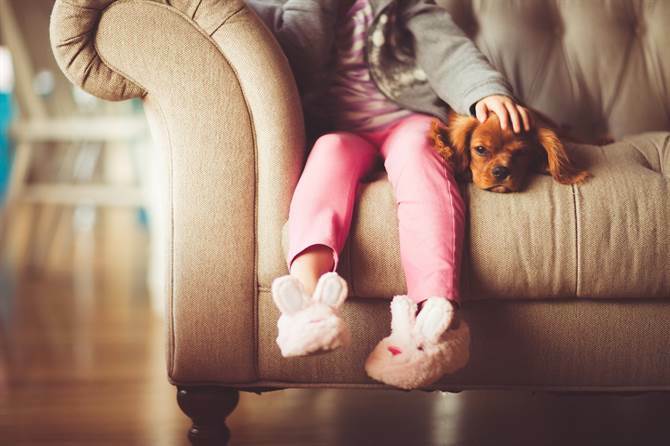 So whether you're here to check out a Buckeye game or to visit your favorite college student, Varsity Inn allows you to rest and relax during your stay. 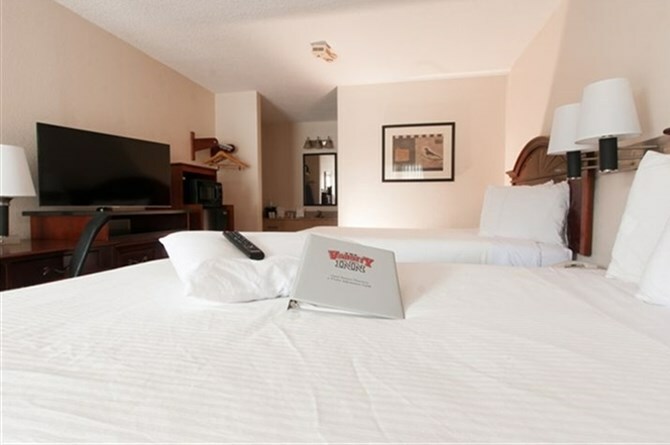 We offer all the amenities you need for a memorable stay near OSU. 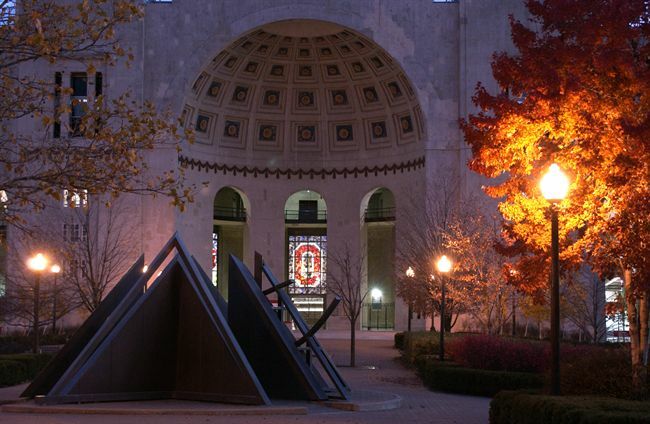 OSU is situated on more than 1,755 acres and has several exciting facilities to visit. Tour the Chadwick Arboretum and Learning Gardens or host an event in the Fawcett Center. Game day at OSU is a revered occasion, and there are multiple venues where you can experience it. 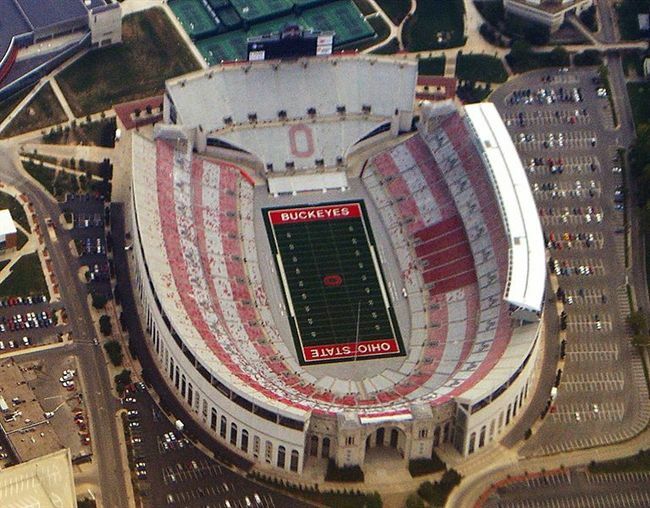 Ohio Stadium is the destination for Buckeyes football games, while the Jerome Schottenstein Center is the venue to be for men’s and women’s basketball and men’s ice hockey, as well as special events and concerts. Additional sporting and event facilities include Bill Davis Stadium, Buckeye Field, Buckeye Varsity Field, Griggs Reservoir, Jesse Owens Memorial Stadium, Lt. Hugh W. Wylie Range, and McCorkle Aquatic Pavilion. 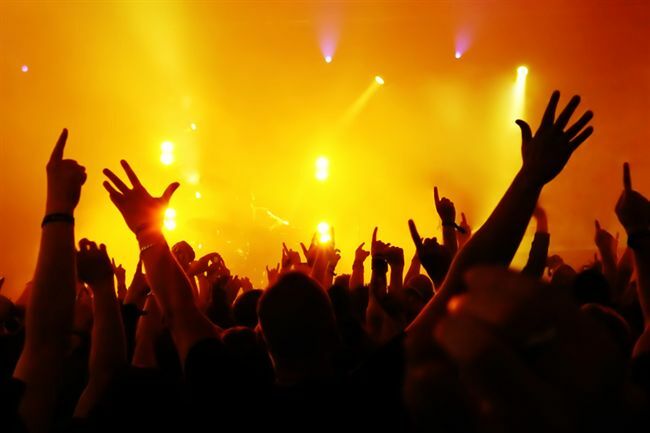 Varsity Inn is close to all the fun places to find entertainment on campus. Experience Wexner Center for the Arts and Mershon Auditorium for dining and shopping.